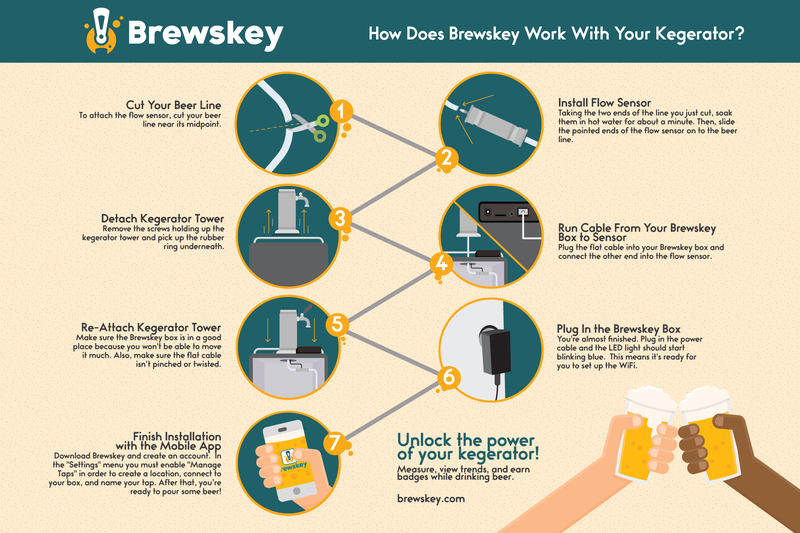 How does Brewskey connect with your kegerator? 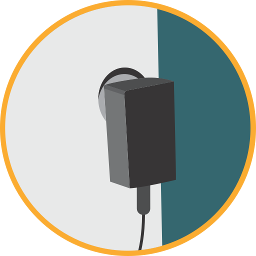 Brewskey is easy to connect to your kegerator. Just follow these simple steps and you'll be up and running in no time! 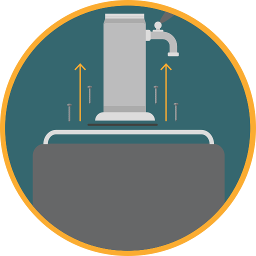 To attach the flow sensor, cut your beer line near its midpoint. 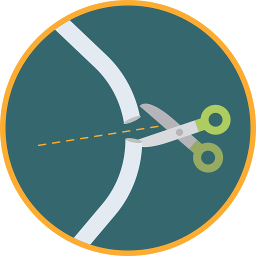 Taking the two ends of the line you just cut, soak them in hot water for about a minute. 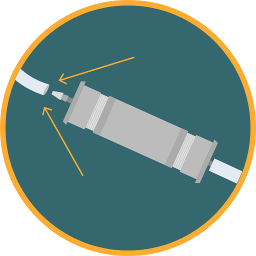 Then, slide the pointed ends of the flow sensor on to the beer line. 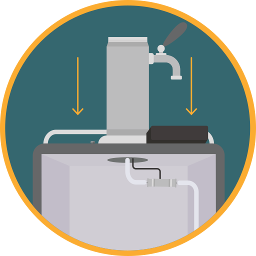 Remove the screws holding up the kegerator tower and pick up the rubber ring underneath. 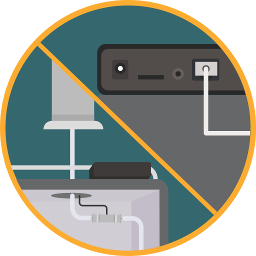 Plug the flat cable into your Brewskey box and connect the other end into the flow sensor. Make sure the Brewskey box is in a good place because you won't be able to move it much. Also, make sure the flat cable isn’t pinched or twisted. You're almost finished. Plug in the power cable and the LED light should start blinking blue. This means it's ready for you to set up the WiFi. 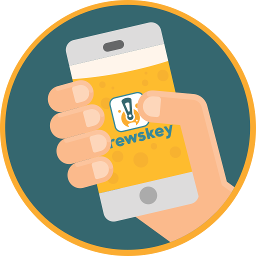 Download Brewskey and create an account. In the "Settings" menu you must enable "Manage Taps" in order to create a location, connect to your box, and name your tap. After that, you’re ready to pour some beer!